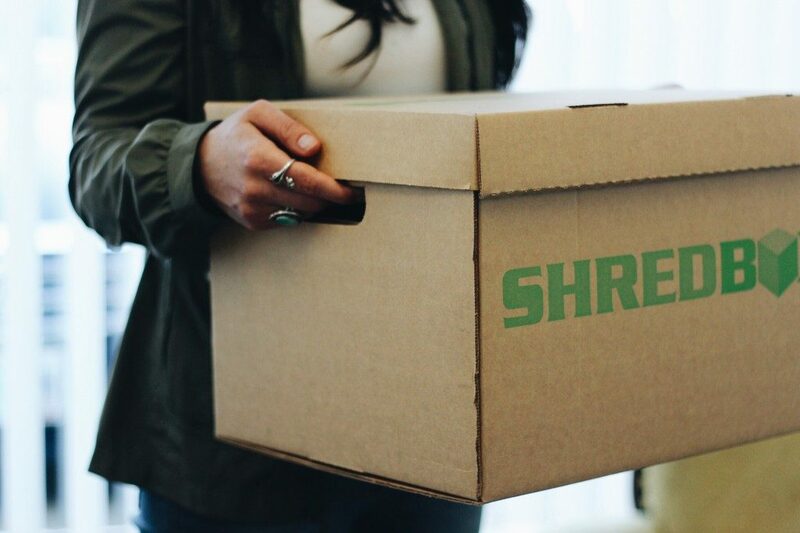 Forget about feeding that personal shredder at your home or business… there’s a better way to destroy your confidential records – ShredBox. 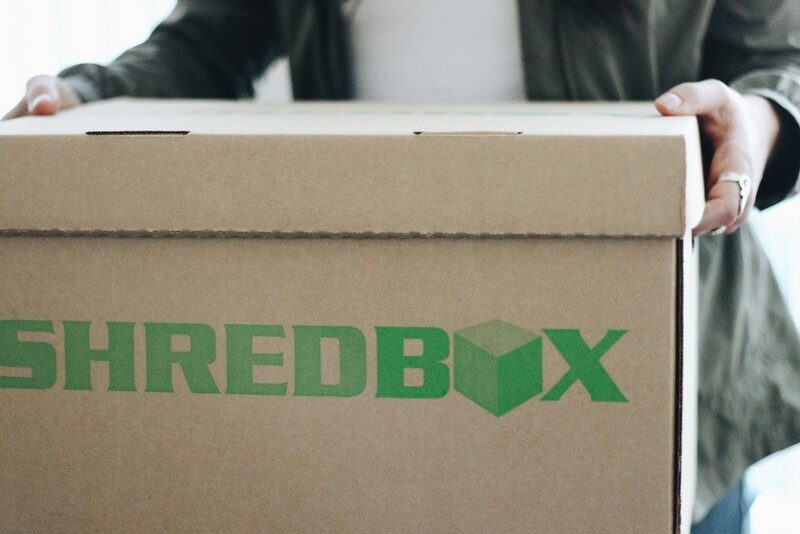 ShredBox is a non-NAID certified service of iSecure. Drop off your full ShredBox at our site where we secure it & queue it for destruction. A Certificate of Destruction confirming your material was totally destroyed is emailed to you. For just $10 you can get started with our secure destruction service. Our drop off location is at our Grants Pass office. ISECURE INC. IS A CERTIFIED MEMBER OF THE NATIONAL ASSOCIATION OF INFORMATION DESTRUCTION.